Flamingos and pelicans and herons…oh my! 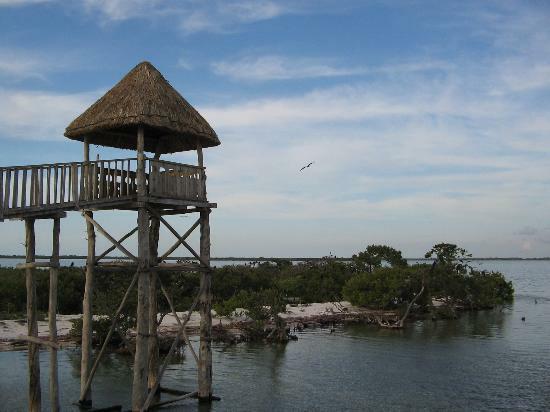 Holbox Island is beloved by bird nerds for its population of exotic avian life. Perched near the Yucatan Peninsula, the island is also a hot spot for whale shark viewing, and kiteboarders love the shallow waters and wide beaches. The white sand streets are relatively unspoiled, as most tourists prefer to party it up in nearby Cancun. A splash in Yalahao Lagoon is about as loco as it gets.